Do YOU have what it takes to complete it!? The course is 25 mile loop with a 1.2 mile out and back for the 26.2 mile distance. Run one lap, do a marathon. Two laps for a 50, three for a 75 and four to complete a 100!!! 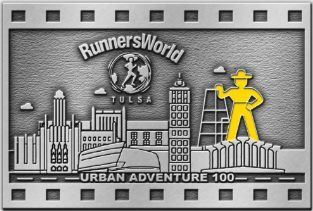 It starts and finishes at RunnersWorld Tulsa, 3920 S. Peoria, Tulsa OK. You will be given a map with turn by turn directions to carry with you during the event and you must find your way around. The course is not marked and the map and turn by turn directions will be the only thing to show you the way. The terrain is generally flat to gently rolling. There are sidewalks to run on almost the whole race. Location: RunnersWorld Tulsa, 3920 S. Peoria, Tulsa, OK.
Packet pick-up: Friday, September 27 between 10:00am-6:00pm at RunnersWorld Tulsa. 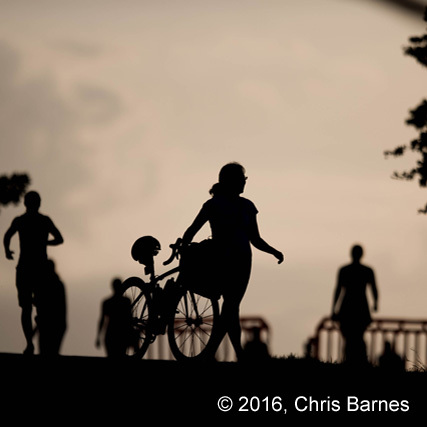 Out of town racers may pick up their packets on race morning starting at 6:00am. 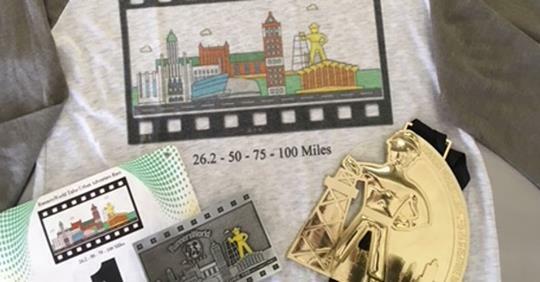 BAGS: Runners entered in the 100 Mile run may have one bag at the start/finish, for the primary purpose of having a change of clothes, a headlamp or other safety gear. 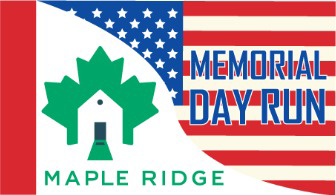 Please do not use large bags for drop bags, and please let the race director know in advance if you would like to leave a larger bag (like a suitcase) at the finish.There is also a shower available for after the event if you need to get cleaned up before leaving. 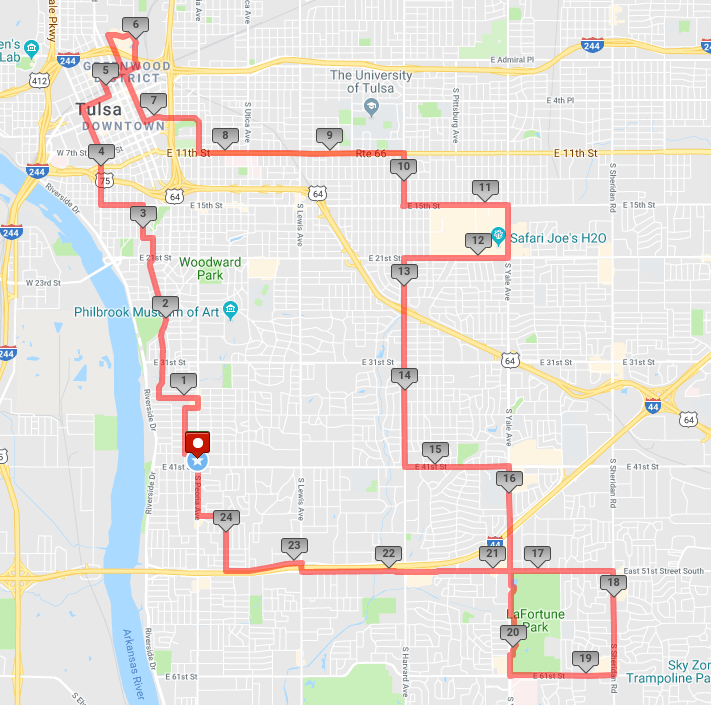 PACERS: The race is held on public paths and streets which will be fully open to the public. There are no absolute restrictions on pacers or crew except that no pacers are allowed before the 25 mile point (after lap one). Pacers (and crew) can meet you at any point on the course, not only at aid stations. Pacers are very strongly recommended at night, or after the 25 mile point. This is for runner security, to prevent getting lost, and for safety in case a runner becomes ill or disoriented. Two or more registered runners may run the entire race together. Pacers will not be an absolute requirement, but are very very strongly recommended, as previous runners will attest. Sunset is approximately 8:30 p.m. Runners will have to arrange for their own pacers. CREW: You may have a crew for the entire race. Crews may offer assistance with anything except moving you forward in the race. (Do not take a ride or you are immediately disqualified!) A lot of the crews will offer assistance to other participants. You may crew for a runner or team member at any point during the race. 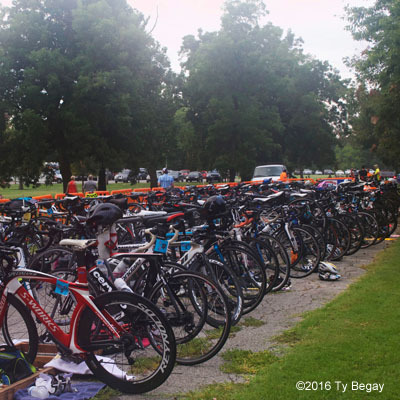 You may provide food, drink, and anything else your runner might need except moving them forward on the course. Please use discretion when parking and staging. Do NOT park anywhere that will block/impede any other participant or traffic, parking lots, etc. MANDATORY: All registered runners must carry the following items with them during the run. 1. Cell phone* 2. Direction sheet, to be provided 3. Cash, roughly $25 recommended, for additional food and drink purchases 4. At least one water bottle or hydration pack, minimum 20 oz. *If you don't have a cell phone, please let us know. Music listening devices are prohibited at night, for registered runners and for pacers, and are very strongly discouraged at any point during the run. This is a genuine safety issue. You will be running on streets that are open to traffic and you must always be fully aware of your surroundings. It can also distract you from following course markings. Furthermore, although you will not be running through any particularly “dangerous” neighborhoods at night, music listening devices are a target for thieves. Of course you may carry iPhones for a phone, but it should stay stowed away unless needed. Similarly, we strongly recommend against using iPhones or other smart phones for non-essential use at night (i.e., Facebook or Twitter updates). No Littering. This includes banana peels and orange rinds. You will pass by trash cans everywhere along the route – use them. DROPS: We genuinely expect all runners to complete their perspective distances within the allotted time frame. But if you must drop, you must notify race officials immediately. It is preferable to drop at RunnersWorld and tell the volunteers there, but if you have a crew and drop on the course, you must call a race official or send a text – BEFORE you leave the course. If you run into a problem during the race and can't complete the course or have a safety issue, we will try to get someone to you asap. 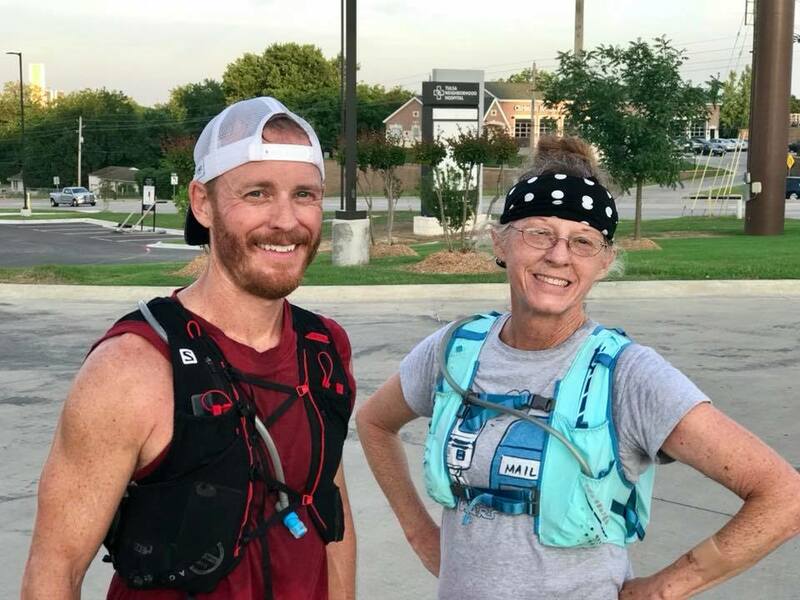 You may also call Uber or a cab, phone a Friend/relative or use your crew to get back to RunnersWorld if you are dropping out in the middle of the run course. OTHER WORDS: Always remember, safety first! This is not meant to be a highly-competitive event. Take the time to wait at stop lights, and always be careful at crossings. You are doing something amazing by running the Urban Adventure, but drivers don’t know this. Also, be courteous to pedestrians, bike riders, and drivers. You are ambassadors and representatives for your sport, like it or not. But finally, relax and have fun, and enjoy the city and your run!